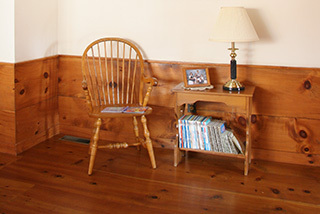 W.R. Robinson Lumber Company is located in Central Massachusetts and has been manufacturing Eastern White Pine and Hemlock for over 50 years. Available in a variety of sizes and grades with nationwide delivery options. 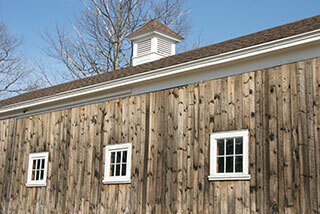 Shiplap pine siding is available in a wide range of lengths, widths and grades. 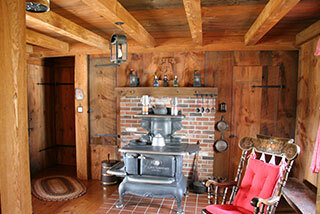 Interior paneling in a variety of sizes, grades and patterns is perfect for walls or ceilings. 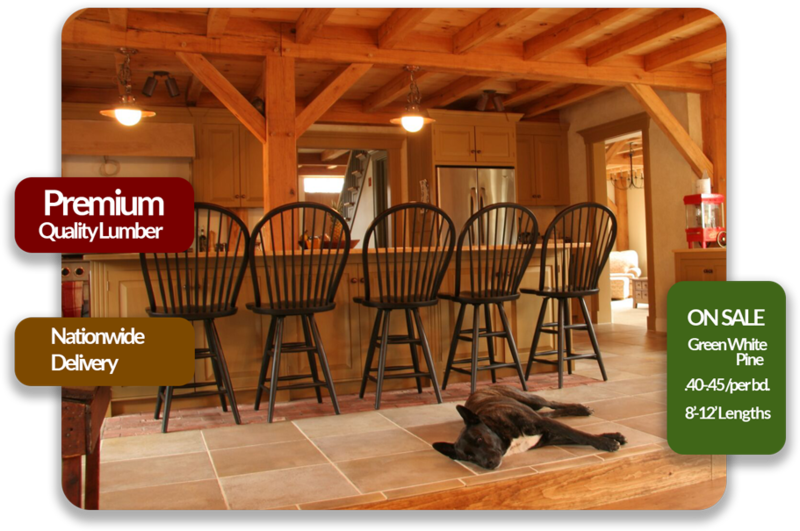 Available in both White Pine and Hemlock our beams and timbers can be used for framing of homes, garages, barns and sheds. 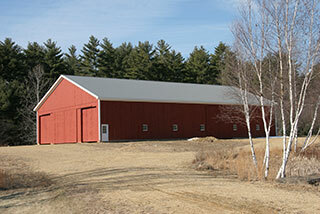 Our high quality lumber enables equine owners to build high quality facilities that are proven to be durable. Robinson Lumber provides shipping of its Eastern White Pine lumber products nationwide — from New England to California we can deliver to you! Our customer’s find that even with long-distance shipping our low pricing and high quality can’t be matched. Our nationwide lumber delivery is available either by one of our company trucks or by carefully chosen preferred carriers. Pricing and the best delivery method for you is determined by the size of your order and your location. Please contact us for delivery pricing and information specific to your order. 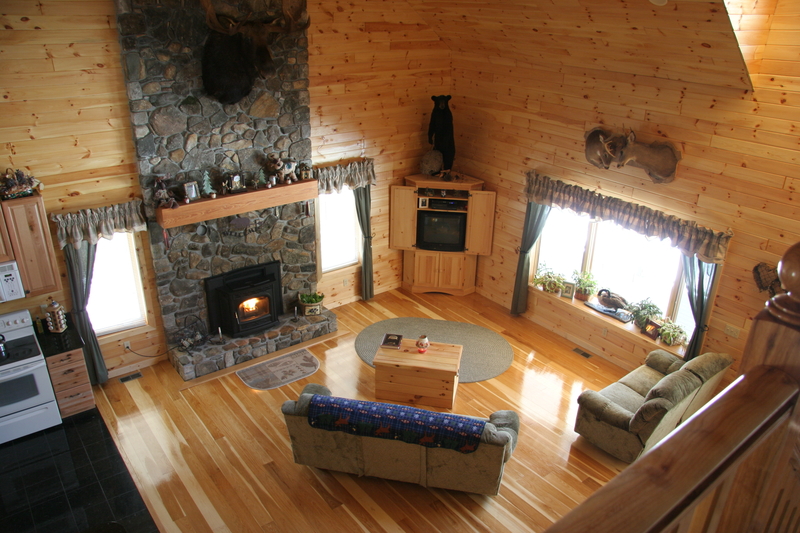 At Robinson Lumber, we offer a wide range of products for all of your lumber project needs including: Whether you are a builder, contractor or even a do it yourselfer, our expert staff can help you determine what size and pattern of our beautiful Eastern White Pine lumber is best suited to your project. Click below for a full listing of our products, services, and delivery options. 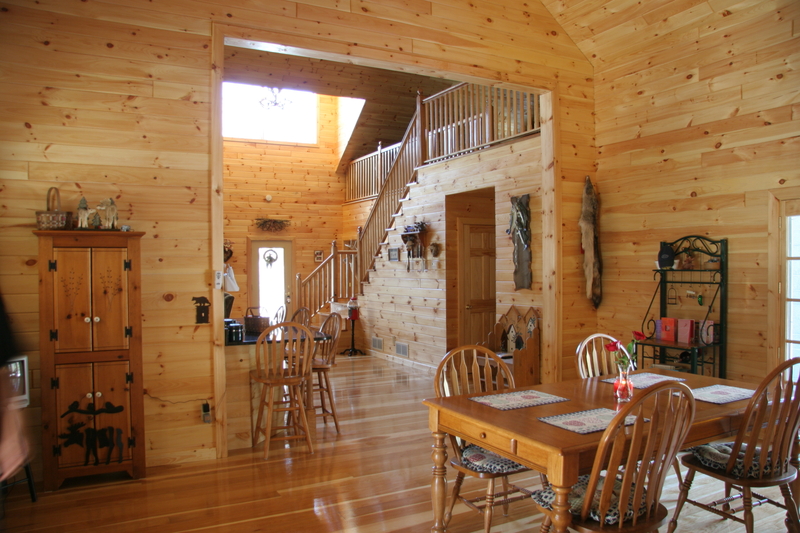 "I got all my notty pine for my house here your can't beat their quality or price anywhere. It's worth the ride." 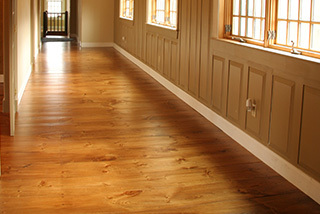 Reach out to our sales department to discuss your project needs and we will get your lumber prepared. Our convenient delivery services keep things worry free.